DVD is quite popular among movie and music fans. You might have bought a lot of DVDs and DVD players from the market. But there might come a time when you would like to convert DVD to audio. You might want the music in the DVD to be produced into a piece of CD only, or you want the audio to be played on your portable devices, like iPod, iPad, PSP instead of DVD players. Therefore, extracting audio from DVD is quite necessary and DVD audio rippers become very popular. If you could grasp the methods of converting DVD to audio, then you can take a lot of advantages and make full use of various DVDs freely and conveniently, even without a DVD player. But the question is how to rip DVD audio and what kinds of methods can you utilize to rip audio from DVD sources? In the following, you will be provided with two methods of extracting audio from DVD with the help of DVD to audio converter. As a professional DVD to audio converter, Leawo DVD Ripper could help users to convert practical, professional and powerful DVD to video and audio in 180+ formats. Besides, the software’s shining point is that it can rip audio from DVD in MP3, AAC formats etc. In addition, Leawo DVD ripper can also act as a video editor. For the details of ripping audio from DVD with the help of Leawo DVD ripper, please refer to the following steps. Step 1. Download and install Leawo Prof. Media (Prof. Media contains the function of DVD ripping) on your computer. 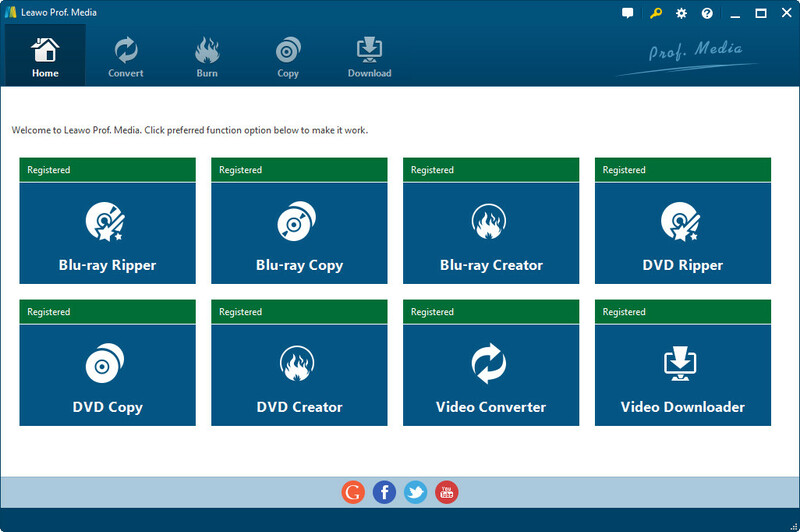 Launch the program, and click “DVD Ripper” to enter the main interface of Leawo DVD Ripper. Step 2. Click “Add Blu-ray/DVD” button to load DVD content. Step 3. 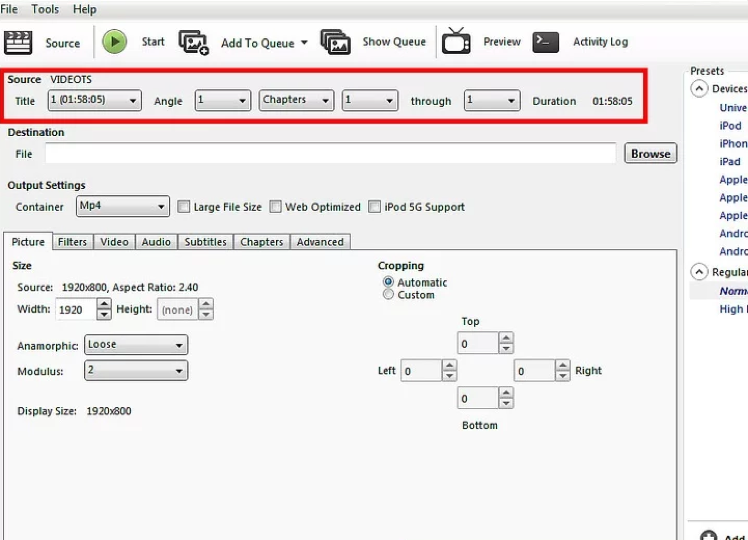 After DVD content is imported into the DVD to audio converter, you need to select output format. 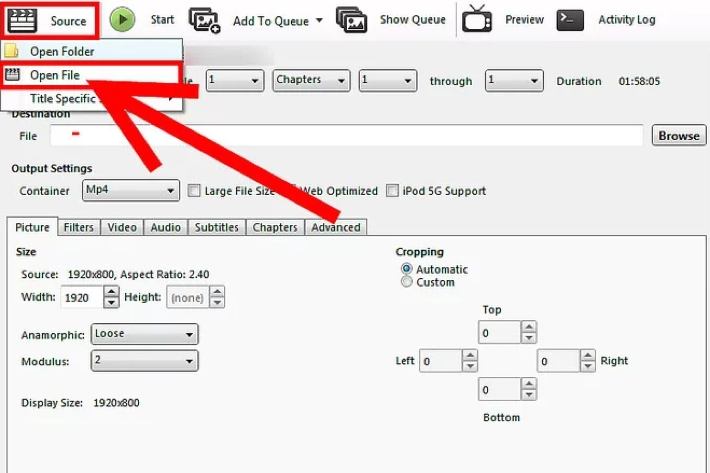 You will see a clickable box (displayed in “MP4 Video” by default) next to the “Add Photo” button, click it and then click Change > Format > Common Audio and choose your preferred audio format. 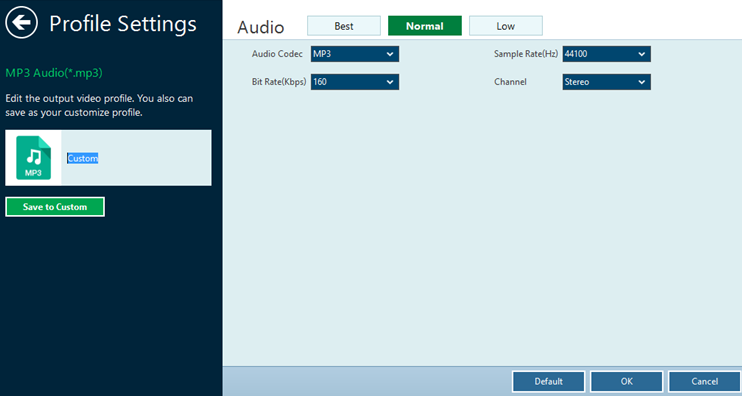 Optional: You can also adjust audio settings including Audio Codec, Sample Rate, Bit Rate and Channel by clicking “Edit” in the drop-down box. Step 4. After adjusting the audio settings, click “OK” button to return to the main interface where you are required to click the big green “Convert” button. Then you will be required to select final saving route in the “Save to” box. Finally click the other “Covert” button at the bottom to start the audio ripping process. 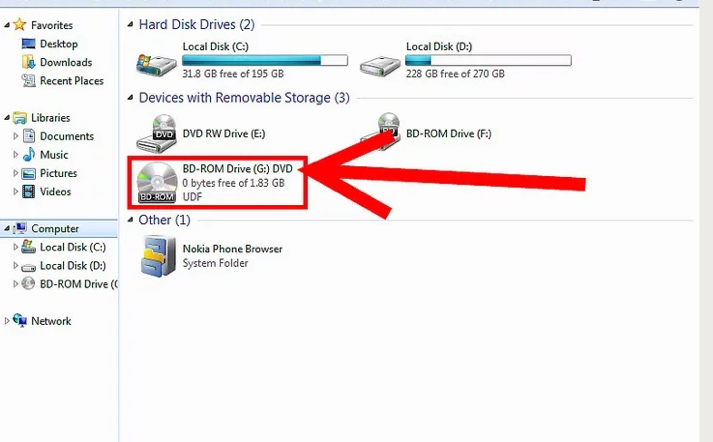 By following the above steps, users can easily convert DVD to audio with the help of Leawo DVD ripper. Just try it. HandBrake is a famous open source, GPL-licensed, multiplatform, multithreaded DVD ripper and converter. It can convert and rip DVD to MP4 and MKV format. Besides DVD ripping, Handbrake can also decode and encode videos. Next you will see the detailed steps on how to rip DVD to audio by Handbrake. Step 1. Download and install Handbrake on your computer, and then kick off the program. Step 2. Then you will be required to launch your DVD. Just insert DVD to your computer’s DVD drive. Step 3. Select the DVD source you want to rip audio from. Usually you can just click the icon Source >> Open File. Step 4. After loading DVD, you need to choose the Title and Chapters. You can choose to rip the entire audio from DVD or a part of tracks. Step 5. Adjust Output Settings which contain Picture, Filters, Video, Audio and so on. 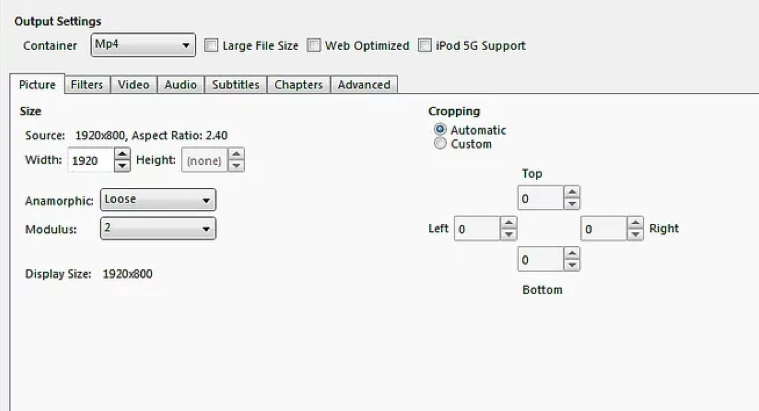 If you want to convert DVD to audio, please pay more attention to audio settings. Step 6. 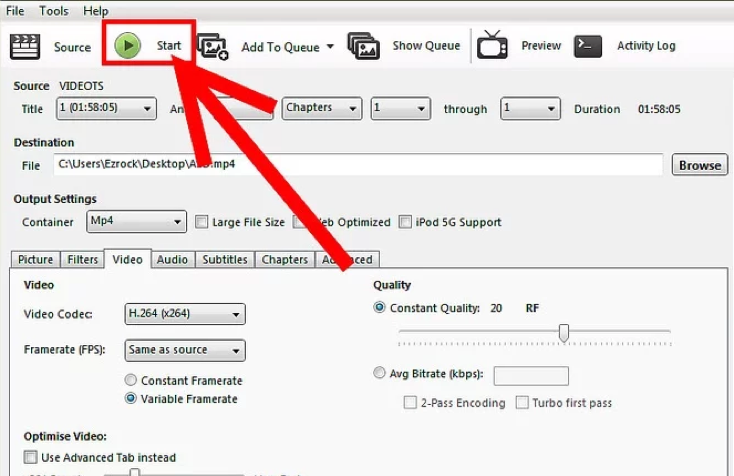 After selecting the audio output format, you can click Start icon to rip audio from the DVD source. After referring to the above solutions about extracting audio from DVD, users can have a general idea on how to rip audio from DVD. So how to choose a better way of ripping audio off DVD immediately? Maybe you can take a look at the comparisons between Leawo DVD ripper and Handbrake ripper. I will elaborate the advantages and disadvantages respectively for your reference. For Leawo DVD ripper, advantages are as follows. 1. It can rip DVD and convert DVD to more than 180 video and audio formats including MP4, WMV, MKV, FLV, F4V, MP3, AAC, etc. 2. It is easy to use and well coded. And it has a large library of output profiles which could satisfy most users. 3. It is also a video editor which enables users to trim video clips. 4. Leawo DVD Ripper could convert commercial/noncommercial DVD discs to video and audio, and it removes disc restrictions. The disadvantages mainly lie in that its converting process is longer than other softwares. Handbrake is quite popular among DVD ripper market. Its main pros are the as follows. 1. It provides handy presets for Apple devices and makes it easier to play the ripped audio from DVD on iPhone, iPad, iPod, Apple TV. 2. 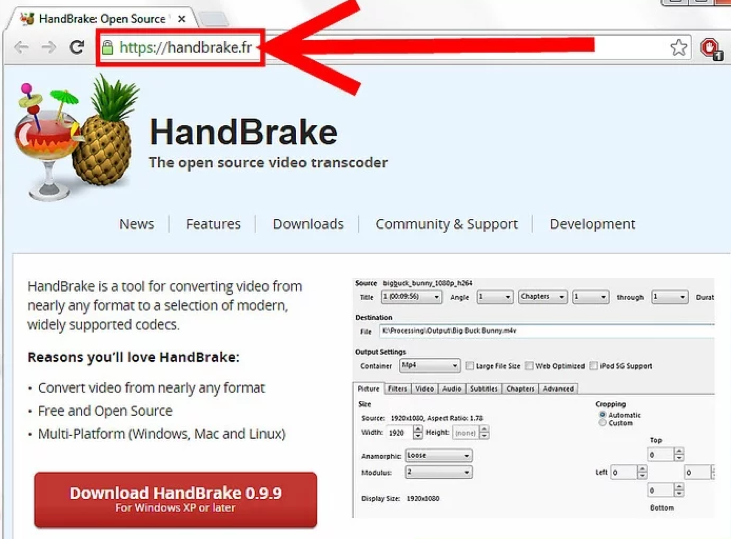 Handbrake can be used in all kinds of systems including Windows, Linux or Mac OS X. 3. HandBrake’s fully loaded video filters can help users edit files more easily. The cons of Handbrake can be divided into several parts. 1. If your DVD has copy-protection, it needs third-party softwares to remove the copy-protection from commercial DVDs. 2. The output format is limited which only contains MKV and MP4 (M4V). 3. The converted or ripped videos and audios are out of sync. Sometimes, the audio is several seconds later than the corresponding part of the video.